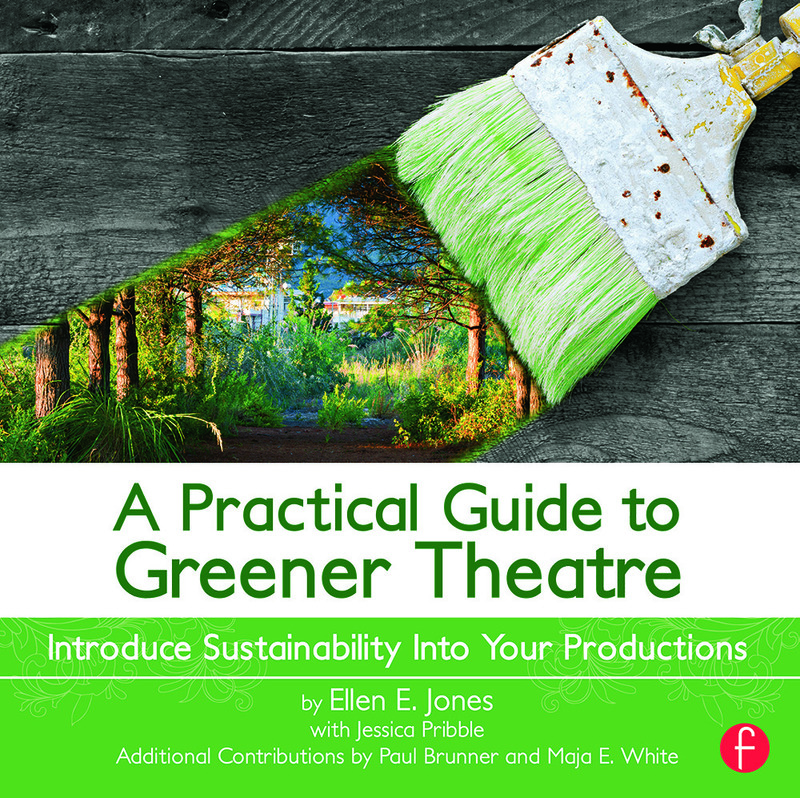 Discover small fixes that will make your theatre productions greener. Examine ways to introduce greener practices in the design, execution, and strike process. Explore how introducing sustainability into your theatre productions can save your company time and money. Learn how sustainability and safety intersect to help protect your workers and volunteers.